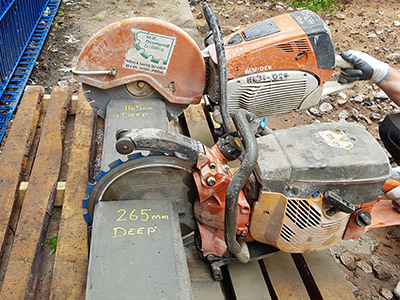 For precision cutting of reinforced concrete and masonry, our expert handheld sawing services here at UK Diamond Drilling Ltd provide the most accurate method of achieving a precision clean cut for your project. 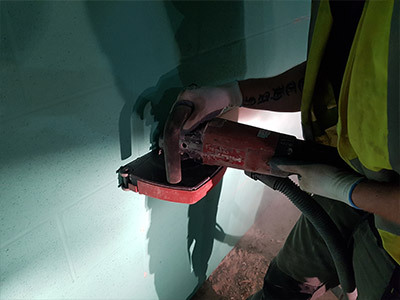 Handheld sawing is the ideal cutting technique where precision is needed in hard to reach areas or confined spaces, weather inside or outside. 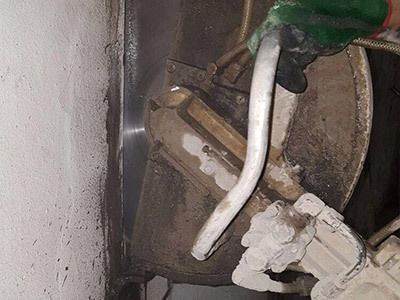 Here at UK Diamond Drilling Ltd, we train all our staff to ensure best practices are followed at all times, and to guarantee a high quality of workmanship. 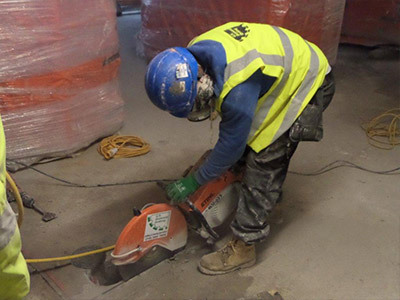 We provide our services throughout the UK – contact our team for more information.